BAAR, Switzerland and HPE Discover, London: November 29, 2016: Veeam® Software, the innovative provider of solutions that deliver Availability for the Always-On Enterprise™, today announced that is has joined the Hewlett Packard Enterprise (HPE) Complete program. The program adds Veeam solutions to HPE’s price list so that customers can purchase complete HPE and Veeam solutions directly from HPE and its resellers. 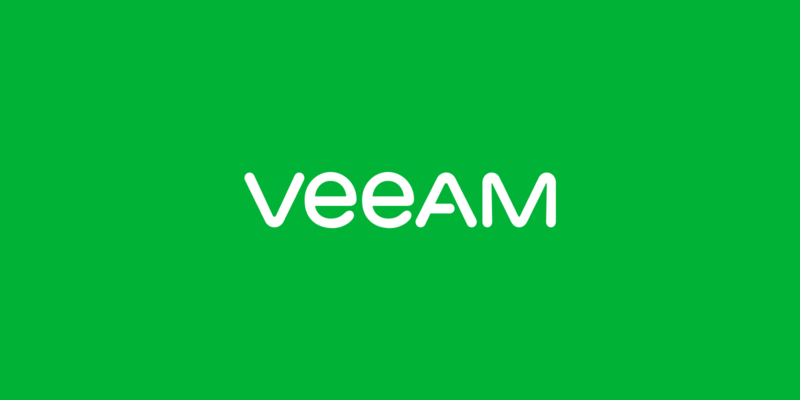 This enables customers to benefit from Veeam’s industry-leading Availability solution, enabling them to operate 24.7.365 in today’s cloud-first era. Founded in 2006, Veeam currently has 43,000 ProPartners and more than 216,500 customers worldwide. Veeam's global headquarters are located in Baar, Switzerland, and the company has offices throughout the world. To learn more, visit https://www.veeam.com.